Your home is a reflection of your unique style and taste… Make a lasting impression with siding and accessories. High performance, superbly crafted vinyl siding and accessories are designed with unsurpassed strength, durability and worry-free maintenance for the ultimate in beauty and protection for your home. Keep the water flowing in the right direction, away from the house! When eavestroughs start to fail they can sag, clog, leak and even fall, repairing or replacing your eavestroughs is great preventative maintenance for your home – you’ll significantly reduce the risk of serious damage later on down the road! 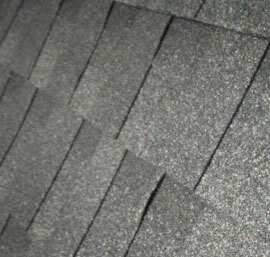 The roof on your home is integral, and that is why it is imperative that the installation be done correctly. We understand that your decision to re-roof your house is an important one and it should be considered an investment. 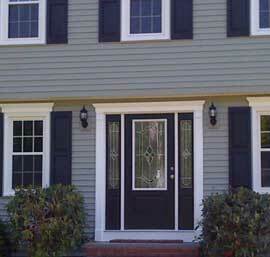 High performance, superbly crafted vinyl siding and accessories. 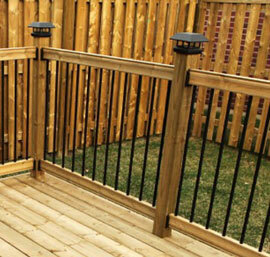 Attention to detail and quality installation are the key components when it comes to a quality deck or fence. 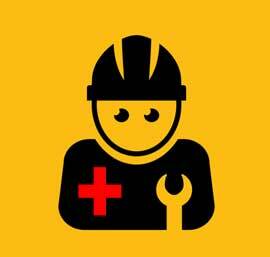 Eliminate maintenance by getting a deck or fence done right. A well constructed deck or fence can add value and character to a home. We know that sometimes bad things happen to good people. We understand, call us for help. Mother nature can be unforgiving! Whether it's Wind, Rain or a sudden failure, we know time is of essence.